Have you ever wonder about clinical trial success rates? 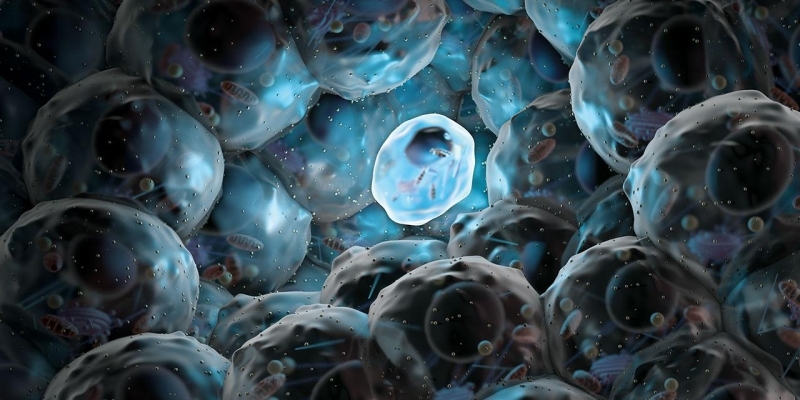 Creating a new kind of drug normally costs billions of dollars ($2.6 billion on average) together with material and human resources of pharmaceutical and biotechnological companies. However, the number of approved drugs to markets is extremely small; the success rate of cancer drugs is even lower than average. During the process from development to clinical trial, many drugs fail, especially during the trial. 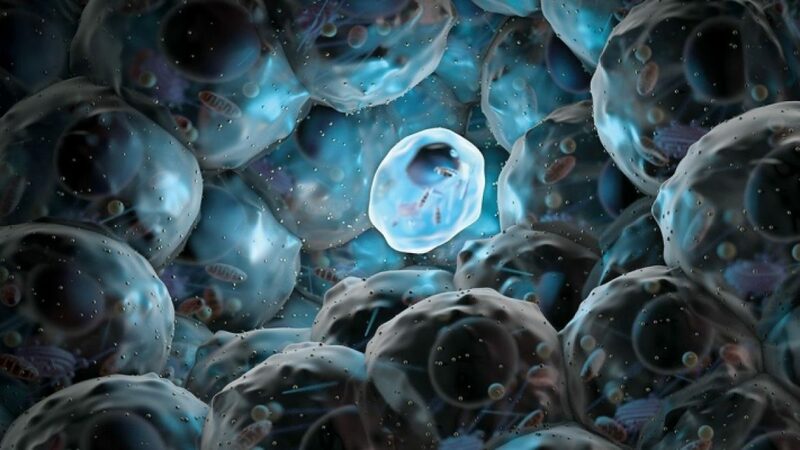 Clinical studies are divided into different stages called phases. 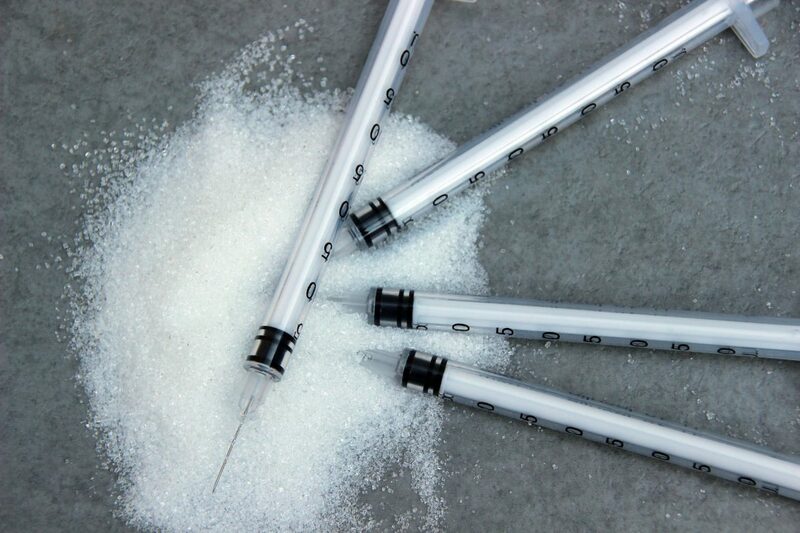 The earliest phase is conducted to test the safety levels and side-effects of the drug. The next phases are to test whether there is any better treatment than the current ones. A clinical trial has three main phases: Phase I to Phase III. But in some cases, trials have Phase 0 which is before Phase I and Phase IV which is done after the drug is out on the market. 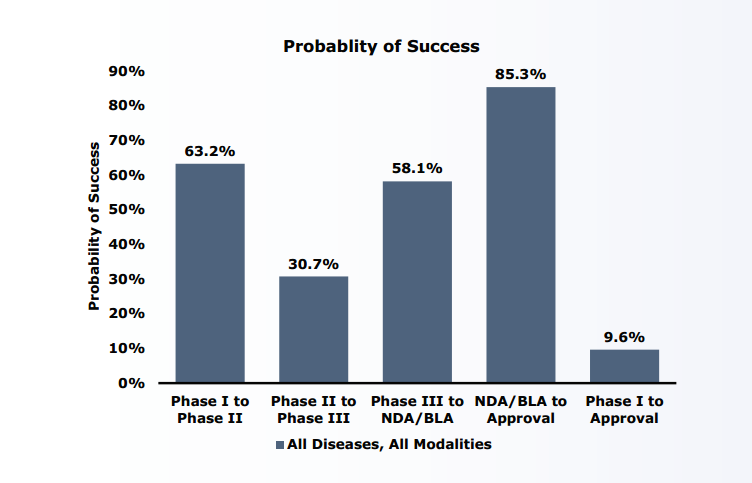 The average likelihood of approval (LOA) from Phase I of trials is about 9.6%. 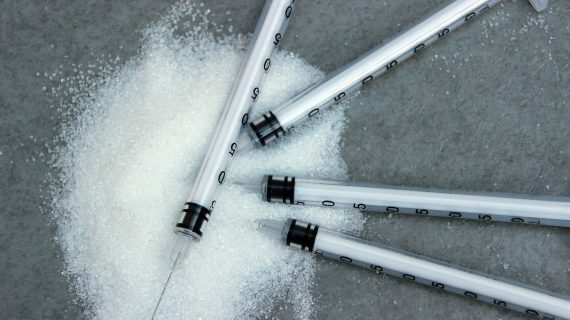 Apart from cancer drugs, LOA of other studied diseases reaches 11.9%. Chronic diseases have a lower success rate in Phase I than average. 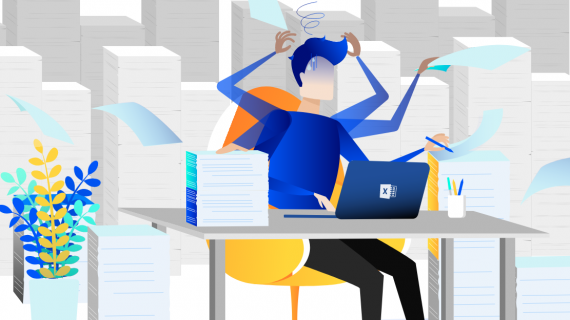 Among 14 crucial illnesses mentioned in the study, hematological diseases have the highest Phase I success rate (26.1%) while cancers score the lowest (5.1%). Analyses of cancer indexes show that leukemias and lymphomas have a success rate twice as high as those of solid cancers. The rate of approved cancer drugs in the first round is even higher than medications for nervous system disorders, which have the lowest approval rate in the first round. Cancer drugs are also the most rapidly approved drugs among all 14 diseases. 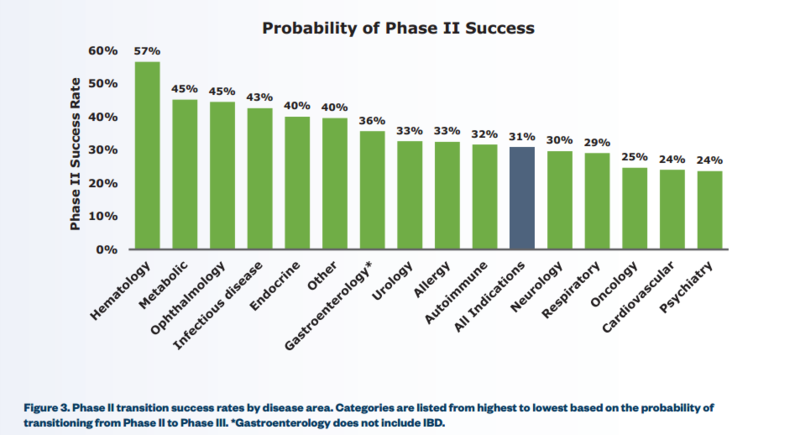 Phase II has the lowest approval rate among four phases with 30.7% of drugs move on to Phase III. 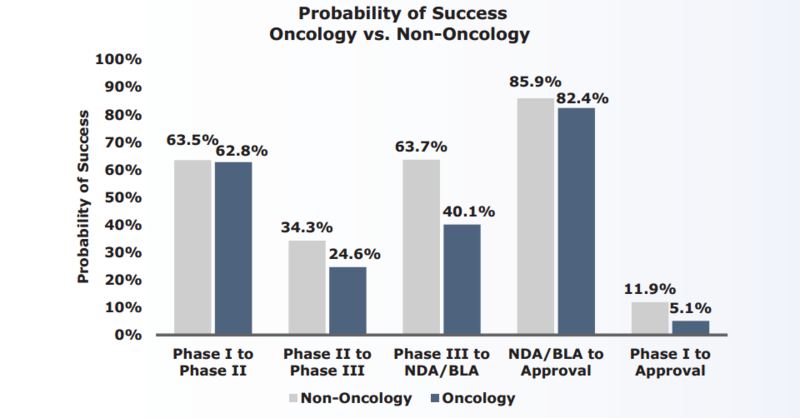 The approval probability is highest after the research submits the new drug application (NDA) – similar to submitting again, here LOA reaches 85.3%. Phase III is the lengthiest and most costly, with an LOA of 58.1%. The success rate of Phase I is somewhere between 53.9% and 84.8% with an average rate for every type of diseases being 63.2%. Most illnesses have their success rates 10.0% higher or lower than the general rate. Only two types of diseases have substantially different indexes, namely optical diseases with 84.8% success rate, 20% more than the average rate and gastrointestinal disorders with a success rate of 75.6%. 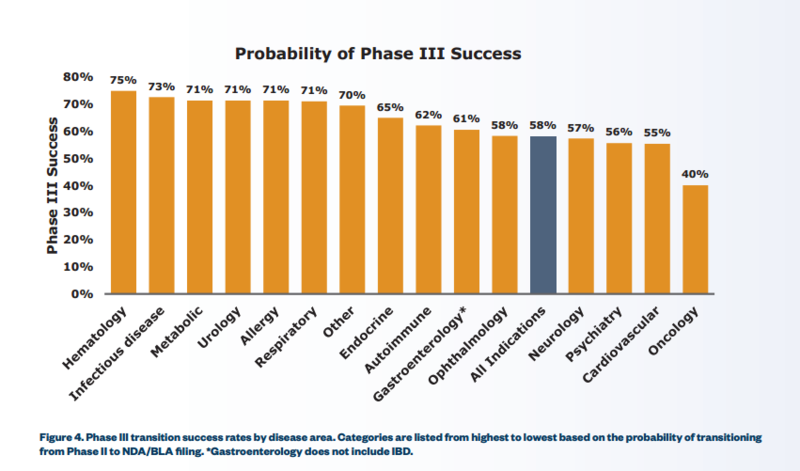 In all illnesses, Phase II has the lowest success rate, which is within 23.7% and 56.6%. Blood-related diseases are on top, while mental disorders stay lowest. LOA at this phase can fluctuate up to 33.0%. Only hematological diseases rise more than 50.0%, which partly explains why this type of illness has the highest LOA in the whole trial process. The success rate of trials at Phase II can be divided into three main groups: lower than 30.0%, between 31.0% and 36.0%, and above 36.0%. At Phase III, among 14 listed critical diseases, cancer has the lowest success rate at only 40.1% while LOAs of other diseases are divided into two main groups: above 70.0% and between 55.0% and 65.0%. The rate of successful NDA submission is somewhere between 77.5% and 94.6%, with the highest being respiratory diseases, and the lowest being optical illnesses. Oncological diseases have the lowest overall process success rate among 14 types of diseases at only 5.1%. In each phase’s transitional LOA, Phase III LOA of cancers is 23.0% lower than other diseases, which is the main reason why the LOA of the whole process becomes lowest – 6.8% lower than the average LOA of other diseases. Meanwhile, the LOA of blood cancer is highest among all cancers. Nowadays, we are having to face around 7000 rare diseases, most of which haven’t got any approved treatment. Yet the success rate since Phase I one rare disease drugs is remarkably high: 25.3%. This number is more than twice the average LOA of all diseases (9.6%) and is almost three times as much as common chronic diseases (8.7%). During the 10-year-span period, the success rate of a clinical trial is less than 1/10 (9.6%), yet the efforts to find new treatments and therapies are being increasingly made. According to clinicaltrials.gov, until October 26th, 2017, the number of registered clinical trials was 257,685, increasing 9.6% compared with the year before and 85.3% compared with 2012. This, in turn, proves that though clinical trials have never been easy, their medical, economical and humane values are worth the effort.